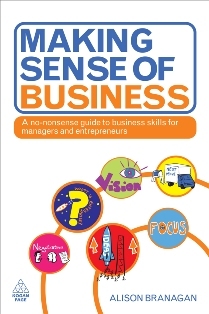 Alison Branagan author of ‘Making Sense of Business’ will be leading this morning event at The Mango Lab. If you are a creative and would like to understand more about setting up as self-employed (aka freelance) or have been going a few months and would like to know more, then this seminar is for you. A complete overview of how to set up in seven steps with an introduction to tax. This workshop will explain about managing your business activities to your own financial advantage. A set of useful handouts will be provided. Date: Monday 26 April, 10.30am-12.30pm.